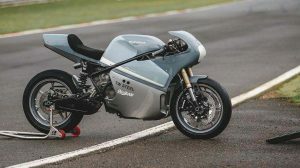 For several thousand euros less you have motorcycles that fly on the road with nothing to envy those with fairings, as long as circumstances allow you, of course. Let’s see what the market offers this 2019. 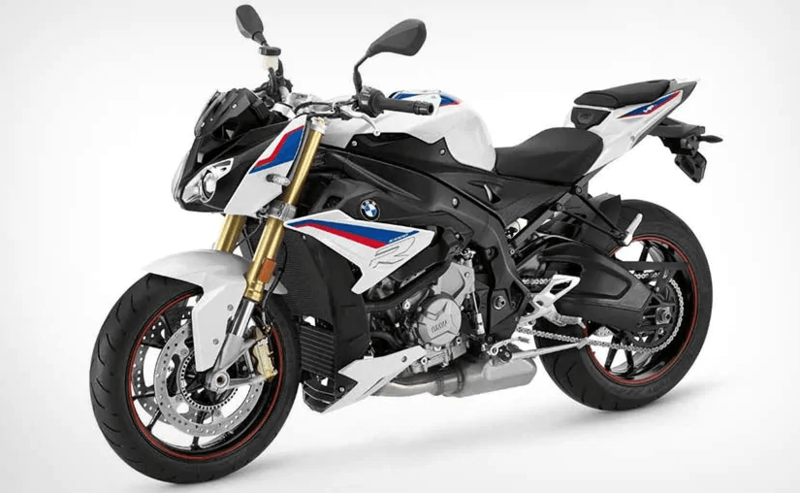 Super Naked Motorcycles – BMW wants to have in its catalog the most evolved naked in the market and with this intention has introduced the BMW S 1000 R. In addition to complying with the Euro 4 engine now delivers 165 hp instead of the 160 of the previous version. 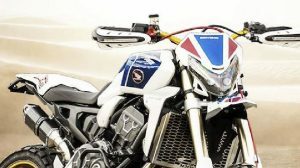 An HP titanium exhaust has been included and the handlebar vibrations have been reduced. As optional equipment, you can now add ABS Pro, new riding modes and change assistant that will help us to add or reduce gears. 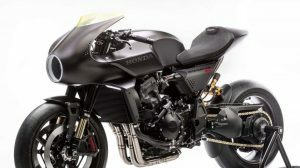 We also find in this naked a new instrument panel and a redesigned fairing.